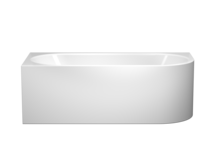 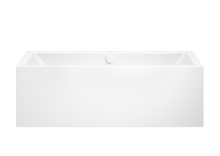 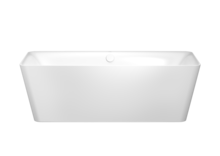 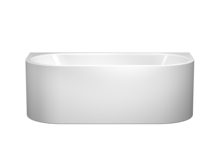 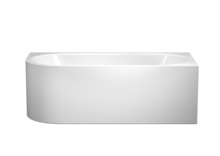 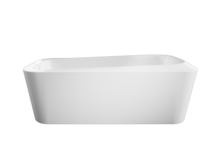 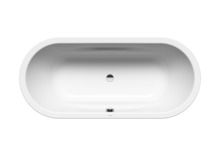 KALDEWEI bathtubs transform any bathroom into an oasis of relaxation. 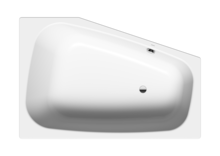 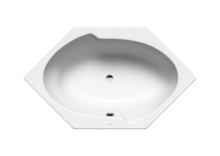 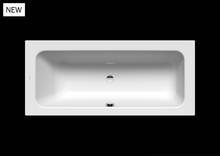 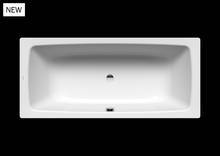 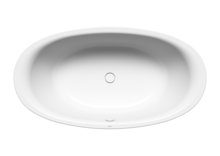 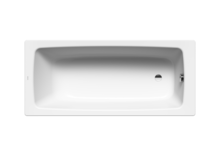 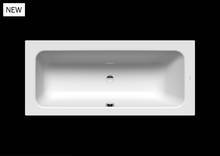 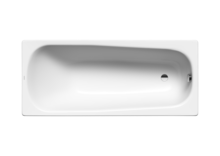 Be it models for small or large bathrooms, for one or two people, for corner installation or freestanding. 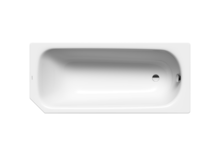 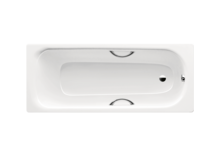 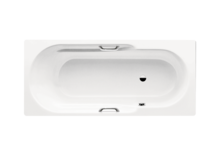 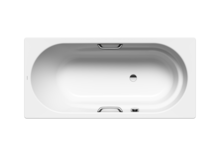 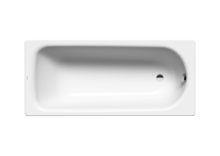 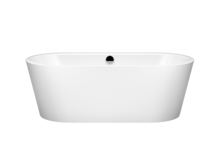 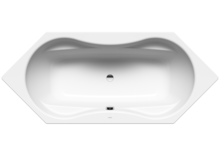 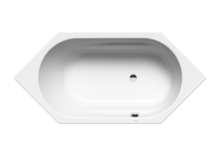 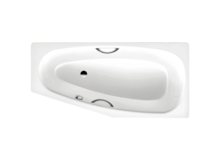 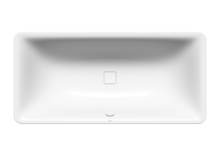 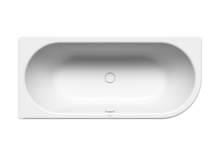 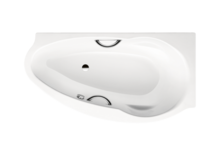 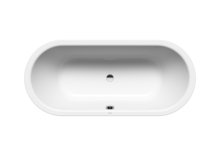 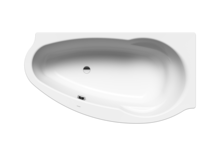 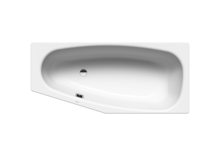 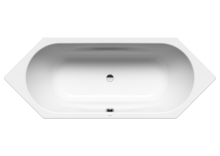 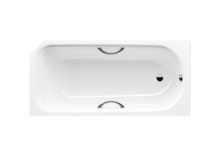 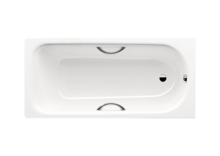 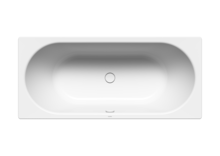 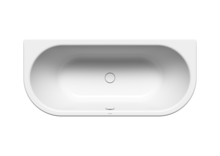 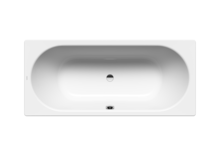 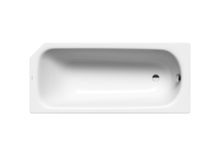 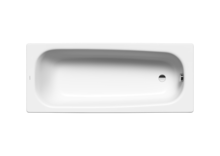 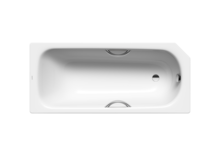 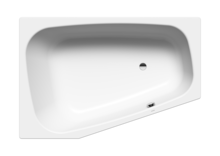 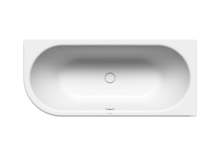 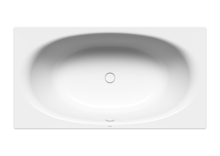 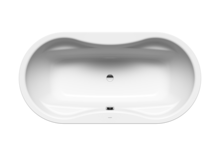 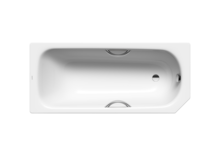 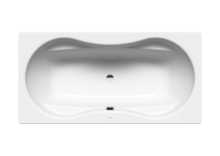 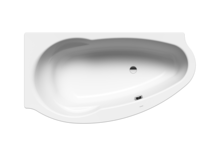 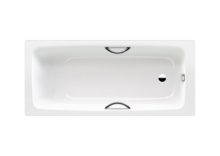 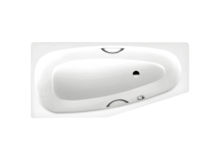 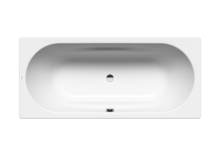 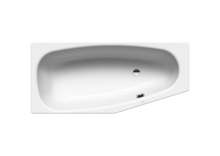 An impressive selection of shapes and sizes with many optional extras let you create the bathtub of your dreams. But whatever your preference, you'll be sure to get a KALDEWEI bath of timeless elegance and superior material.